Airbus Helicopters Southeast Asia (AHSA), is a subsidiary of Airbus Helicopters (formerly Eurocopter), the world’s leading helicopter manufacturer. 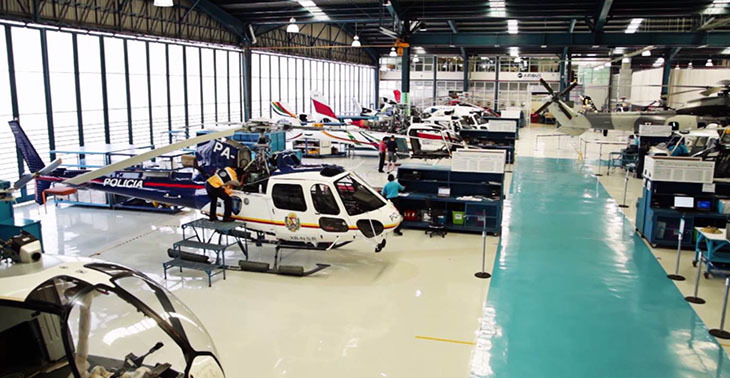 Established in 1977 in Singapore, AHSA is responsible for the sales and customer support activities for the entire range of Airbus Helicopters helicopters for 15 territories in the region. With a staff-strength of nearly 200 professionals, AHSA has developed a successful commercial network of Singapore-based sales team and regional sales managers and technical representatives. 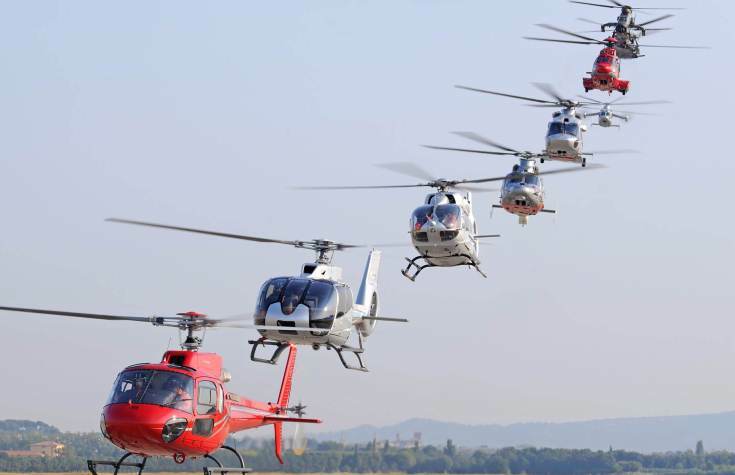 AHSA has since sold and delivered more than 300 new helicopters to customers. AHSA serves customers ranging from the Armed Forces to commercial Oil and Gas operators, VVIP transport for corporate flights, helicopter flying schools and charter flights operators. AHSA was awarded the Regional Headquarters Status by the Ministry of Trade and Industry of Singapore in 2004. AHSA is a one-stop service centre providing Sales services, and Customer Support activities: including Customization, Maintenance & Inspection, Modification & Retrofit, Sale of Spares as well as Technician & Pilot Training Courses. AHSA is Airbus Helicopters’ technical support back office for Asia (EAST) and also the only regional HUMS support centre besides the headquarters in Marignane.